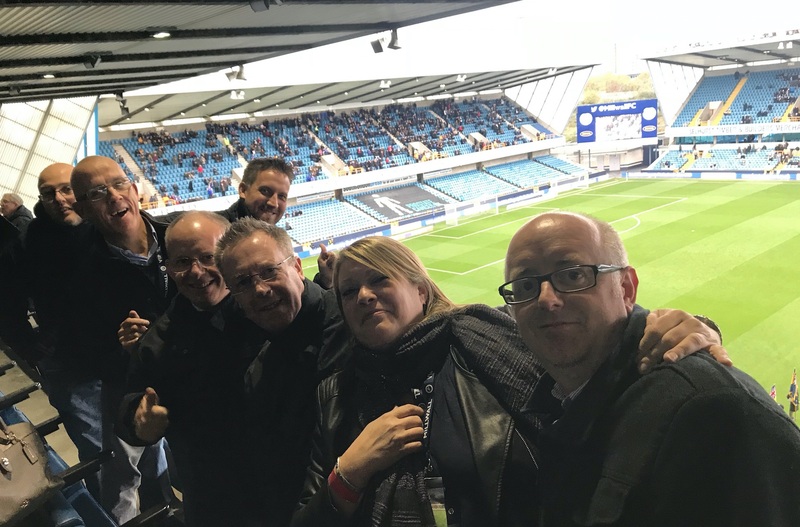 HeronIT has been providing IT solutions to Millwall Football Club in London since 2010. 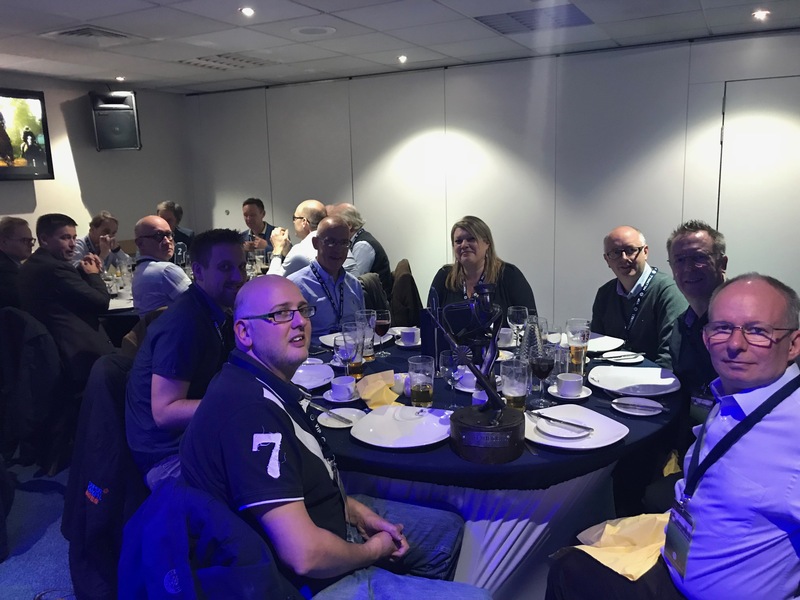 A lovely day was had by all at the recent Millwall versus Ipswich Match. The hospitality was very good and we had a tour of the stadium before watching the match.